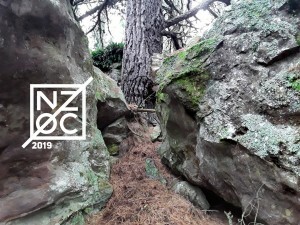 Entries are open for the 2019 NZ Orienteering Championships. 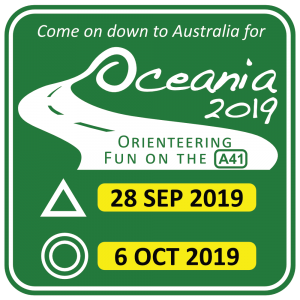 Enter before 31 December 2018 to go in the early bird entries prize draw. 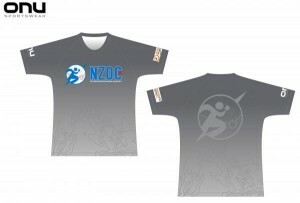 Deadline for ordering NZOC2018 commemorative running shirts is Sunday February 25th 2018 so they can be produced in time for Easter. 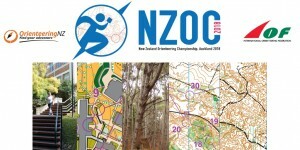 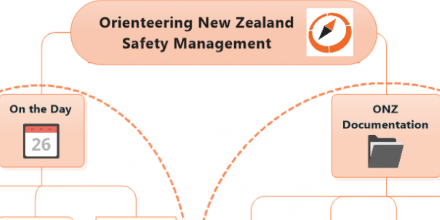 You are warmly invited to the New Zealand National Orienteering Championships 2018 incorporating two world ranking events (WRE’s) – a sprint and a long distance. 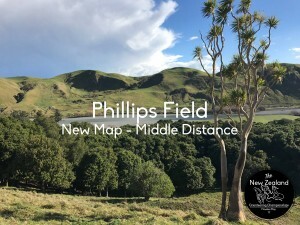 The events will be held over Easter 2018 and also include a middle distance and a relay. 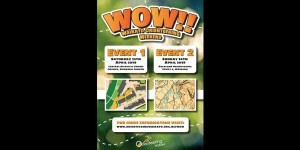 Early bird entries closing 5th October for 2017 National Champs in Hawkes Bay over Labour Weekend 20-23 October 2017 . 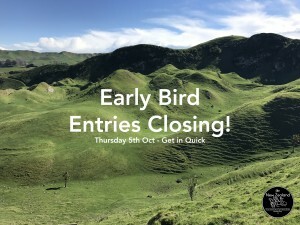 After Thursday late entry fees will apply until entries close 12th October.